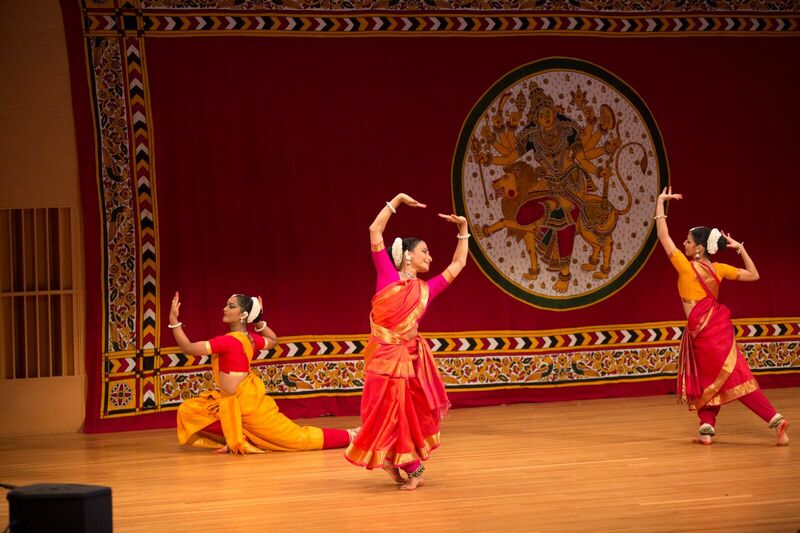 Navaratri, one of India’s major festival celebrations, is a time to see family and friends, enjoy music and dance, and seek blessings for new endeavors. 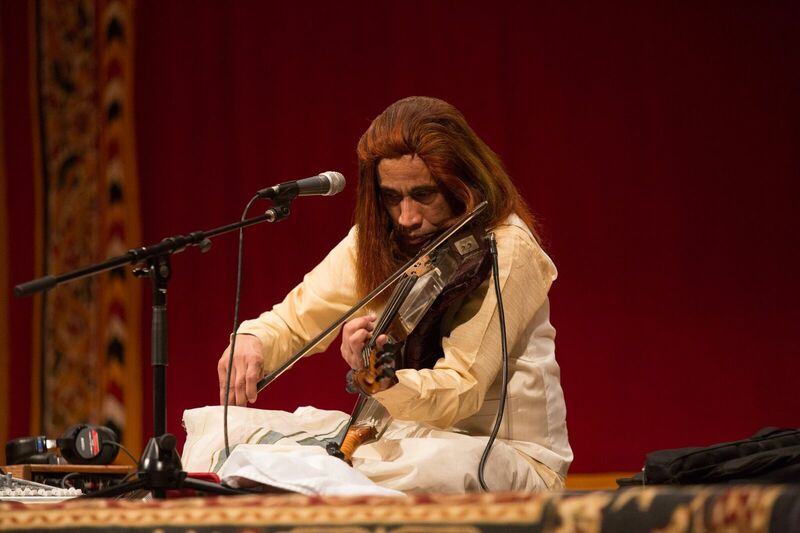 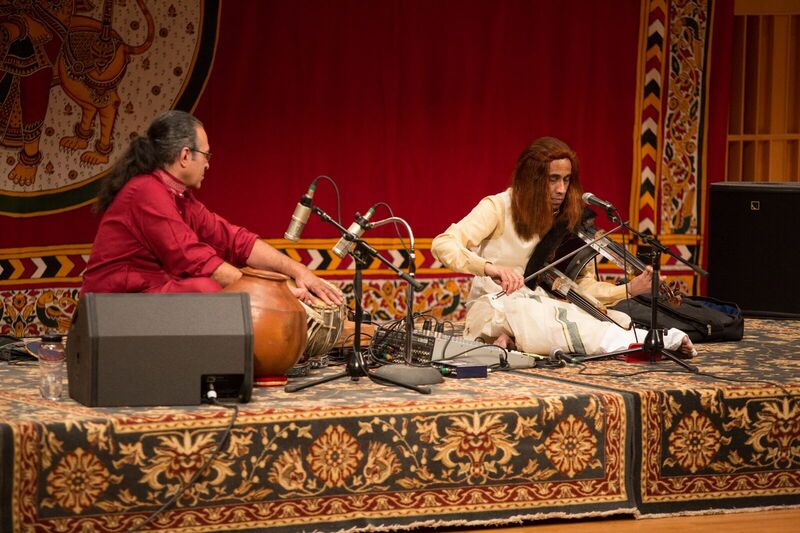 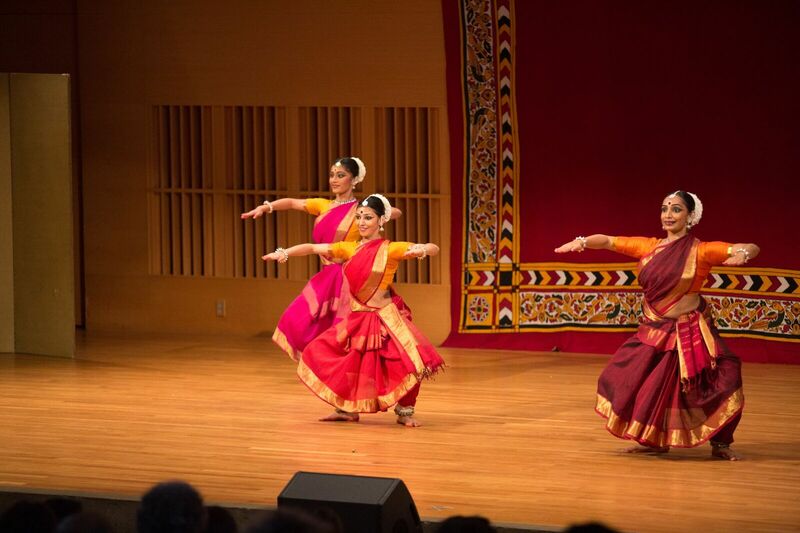 Wesleyan’s 40th annual festival, held Oct. 28-Oct. 30, celebrated traditional Indian music and dance. 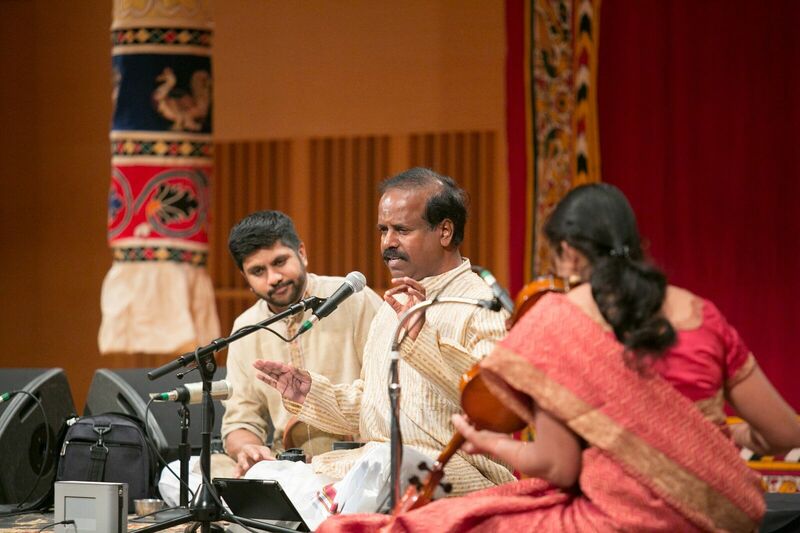 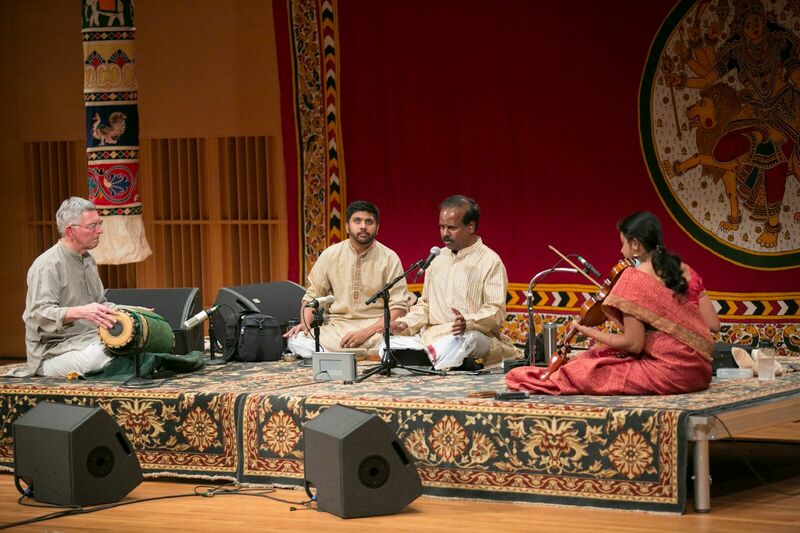 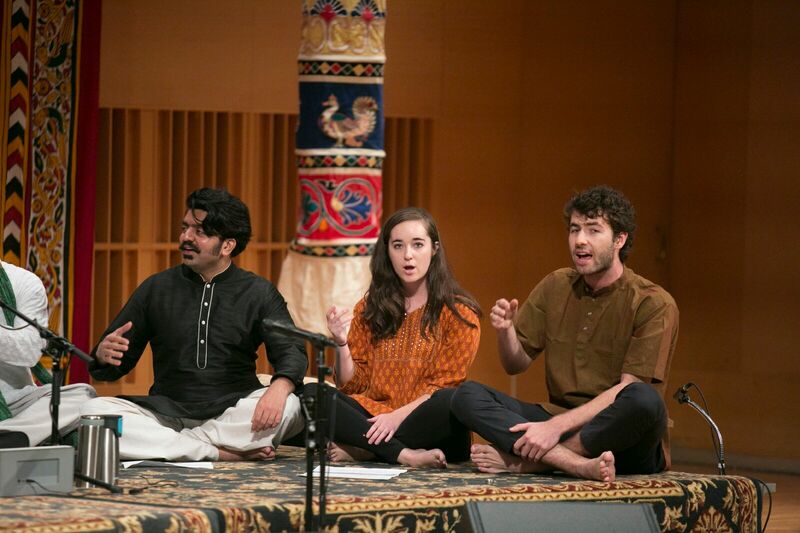 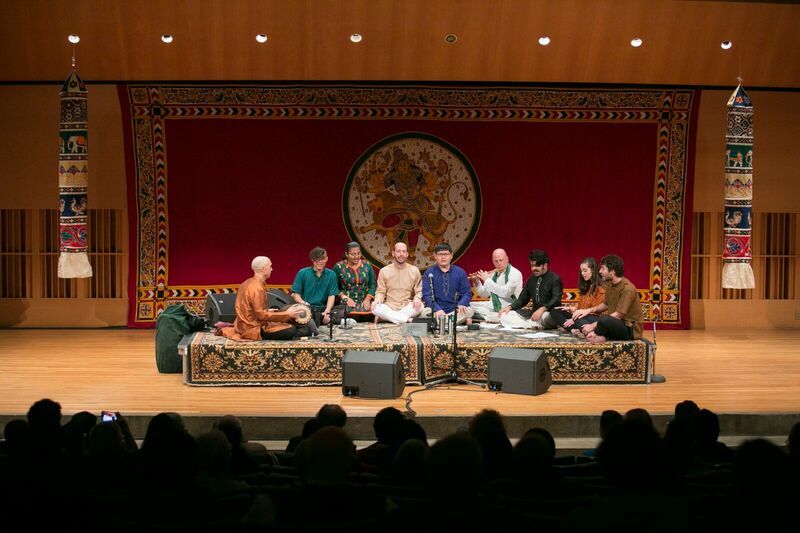 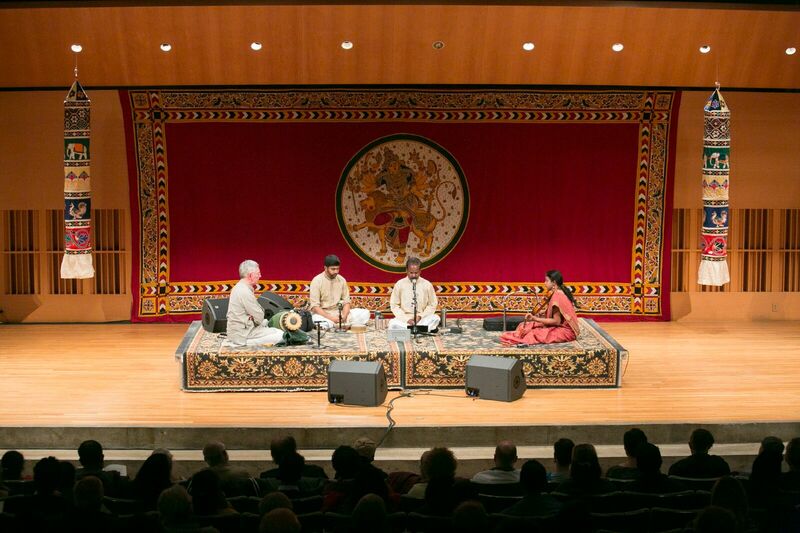 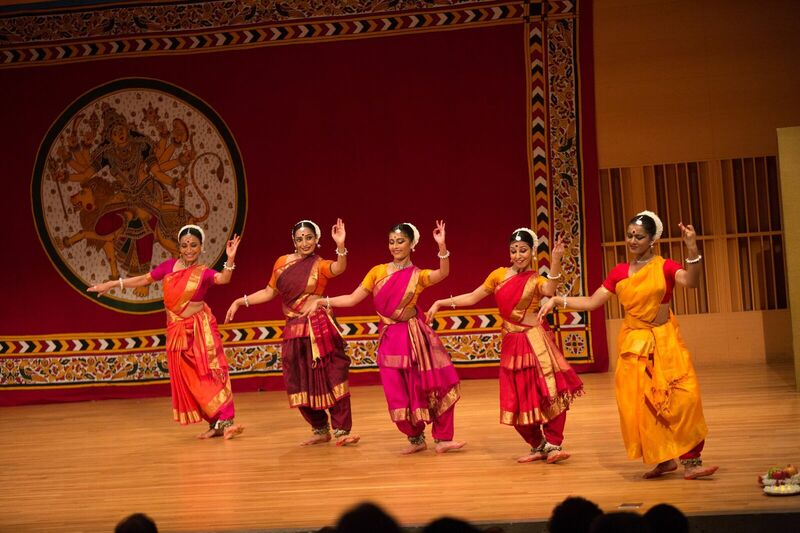 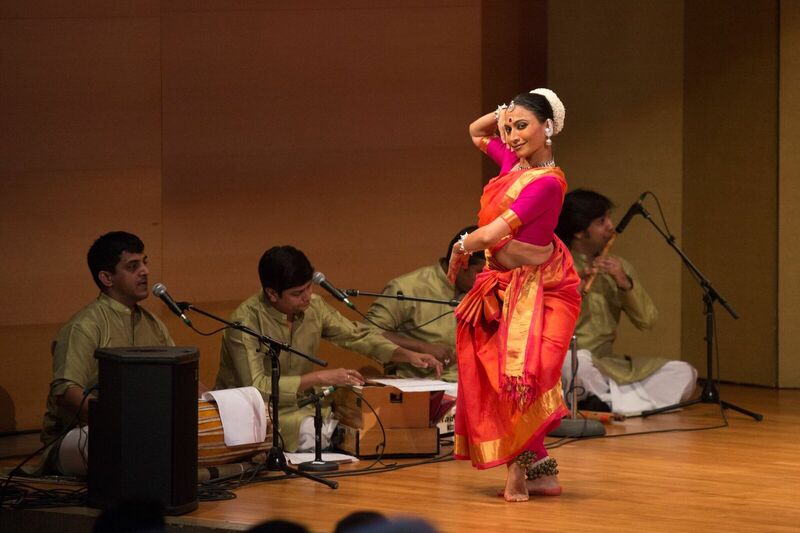 The Navaratri Festival is presented by the Center for the Arts and the Music Department, with leadership support from the Madhu Reddy Endowed Fund for Indian Music and Dance at Wesleyan University, and additional support from the Jon B. Higgins Memorial Fund, the Raga Club of Connecticut, Haveli Indian Restaurant, and individual patrons.